The electric drive systems for the model is developed and supplied by Electra EV, a company established to develop and supply electric drive systems for the automotive sector. 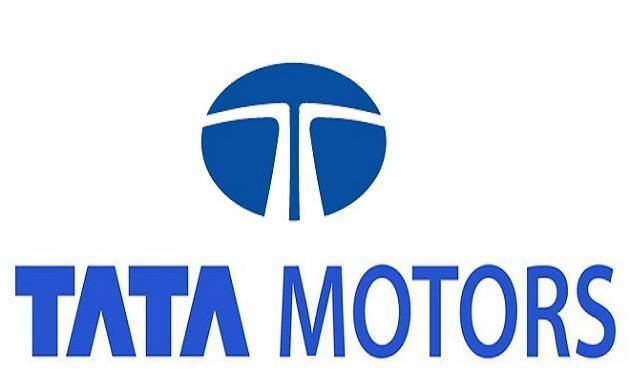 Tata Motors on Thursday said it has delivered the first set of Tigor Electric Vehicles (EVs) to state-run Energy Efficiency Services Limited (EESL) as part of their initiative to procure 10,000 electric vehicles. Tata Motors CEO & MD Guenter Butschek handed over the keys of the Tigor EVs to EESL MD Saurabh Kumar. "This initiative of the Government of India to procure 10,000 electric vehicles is a bold step in terms of promoting green and sustainable transport solutions," Butschek said in a statement. With Tigor EV, the company has begun its journey in boosting e-mobility and will offer a full range of electric vehicles to the Indian customers, he added. "This tender has effectively paved way for connecting our aspirations in the e-mobility space with the vision of the government," Butschek said. Specific to the EESL order, the Tigor EV will be delivered in three trim variants - Base, Premium and High. Over the basic requirements of the tender, the Tigor EV, across the variants, would have fully automatic AC to provide maximum comfort to its occupants. It will come with a single speed, automatic transmission.